accurate than a county search. but advise to check with the pub a beer is still on sale. 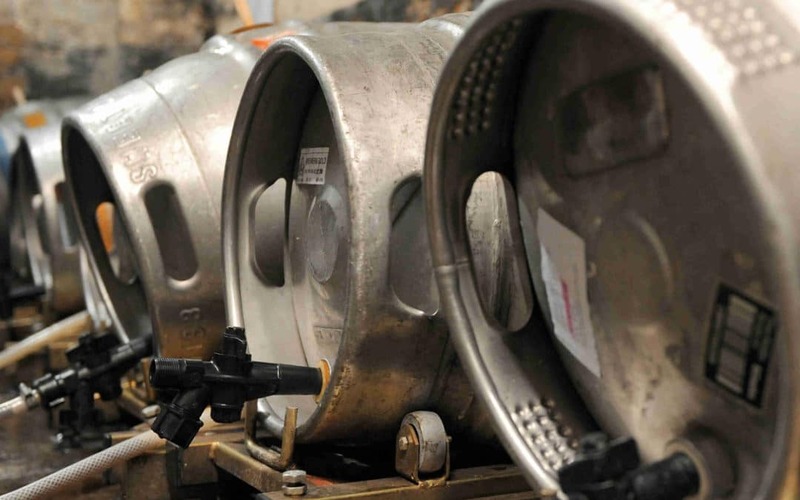 Much of this data can also be found on the CaskFinder app which is used over 50,000 times a month to find the newest Cask Marque pubs and offers an Ale Trail for drinkers with prizes.